A graduate of Mt. Holyoke College and Emory University School of Law, where she was an Earl Warren Scholar, Hatchett completed a prestigious federal clerkship in the United States District Court, Northern District of Georgia. She then spent nearly 10 years at Delta Air Lines, where she was the airline’s highest-ranking woman of color worldwide. As Senior Attorney, she represented Delta Air Lines in labor/personnel and antitrust litigation and commercial acquisitions. As Public Relations Manager, she supervised global crisis management and handled media relations for 50 U.S. cities as well as all of Europe and Asia. 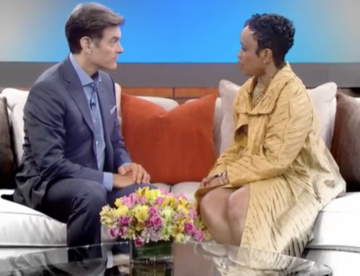 Hatchett presides over the two-time Emmy nominated nationally syndicated show, Judge Hatchett, now in its 16th season. 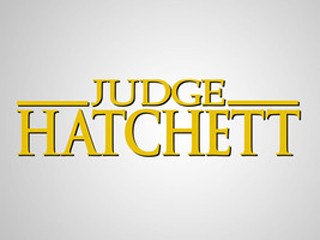 Hatchett presides over the two-time Emmy nominated nationally syndicated courtroom series, Judge Hatchett, now in its 16th season. 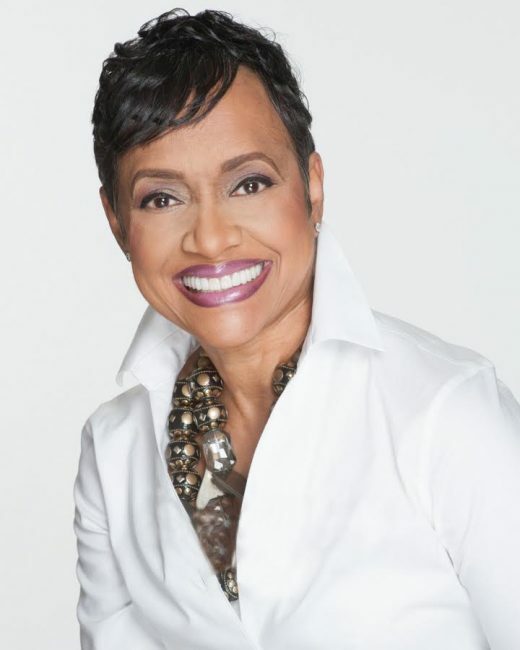 Most recently, Hatchett has returned to TV in her new television court series, The Verdict with Judge Hatchett. 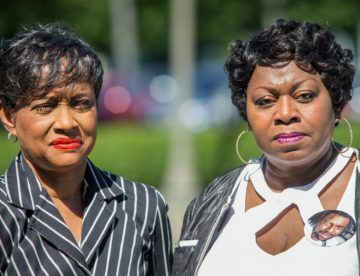 Hatchett recently announced the formation of the Hatchett Firm – specializing in risk and crisis management, as well as innovative and effective closing and settlement strategies. The firm engages in a national network of Attorneys to handle complex civil litigation specializing in catastrophic injuries and mass tort litigation.